Robin Thicke, Lorde, Erik Arbores, Macklemore & Ryan Lewis, DVBBS and VINAI and more. 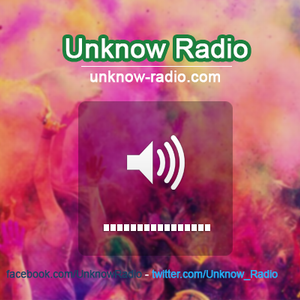 Podcast de La Libre Antenne du 28/02 sur Unknow Radio. Unknow radio - Nos sons, vos émotions.